Register for the contest by filling up the form at the Contest Website. Each week, the lowest, unique bid price wins. 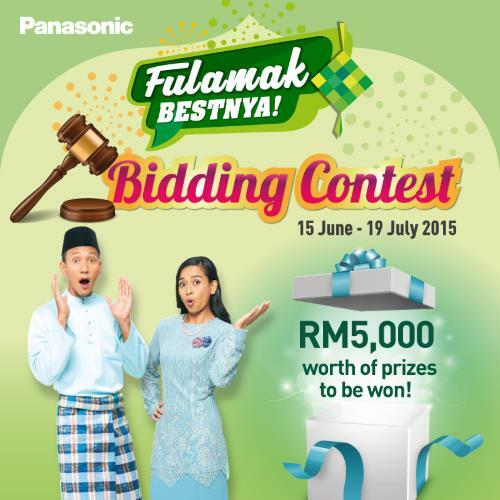 Visit Panasonic "Fulamak Bestnya" Bidding Contest for more details.